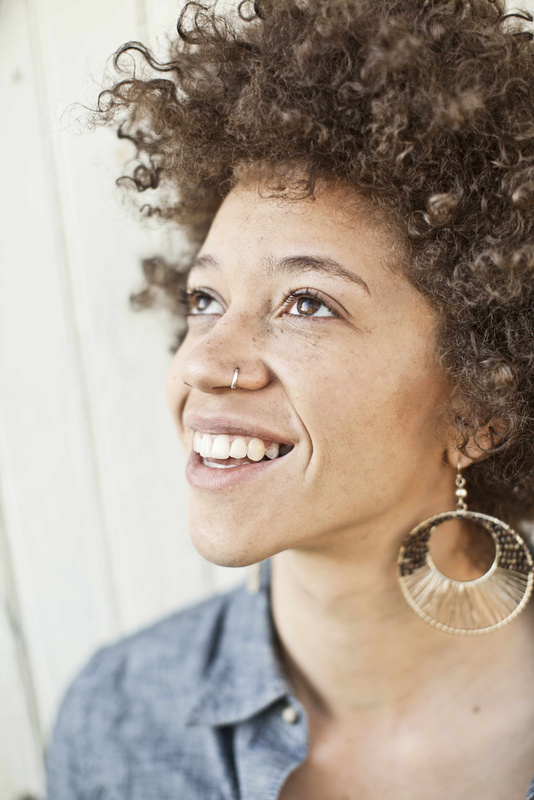 Let me introduce you to the amazing talent of Chastity Brown who is set to unleash her brand of American roots music on the UK market with this debut release and a full tour in September. As the title BACK-ROAD HIGHWAYS suggests this is a record born and bred away from big metropolitan cities as Chastity soaked up her influences from New Hampshire through the rich heritage of Tennessee via Appalachia before surfacing in her new Minneapolis base. The sound reflects a melting pot of soul, blues, folk and gospel to carry the torch of Leadbelly into a contemporary world where boundaries are blurred but containing an articulate fan base looking for new ways of capturing the past. The endearing feature of the album is how the guitar, banjo, harmonica, bass, percussion and organ wrap their roots sounds around the sultry and occasionally gravelly vocals of Chastity in a multitude of laid back jazz like tunes that meander around your mind. The mesmeric feel to the listening experience is borne out of a consistent sound that smoothes out the peaks and troughs. Selecting a stand out track is tough but the captivating opener ‘House Been Burnin’ slightly shades it. Although Chastity is the architect of all eleven tracks, this metronomic pleaser with what sounds like exceptional slide guitar is a co-write with producer Paul Buono. In a shared recording location of Franklin and Nashville Tennessee, Chastity has supplemented her own guitar, piano, banjo and harmonica skills with a collection of session musicians to give the record a fuller sound. The southern influence leaves traces of gospel especially in the five minute track ‘After You’ where with a hint of twang the sound drifts along with an increasing tempo. Blues –style instrumentals influence ‘I Left Home’ while the soul drenched organ laces album closer ‘If You Let Me’. The carefree nature of immersing yourself into this near fifty minute long listening pleasure is summed up in the lyrical response to ‘Could’ve Been A Sunday’ where Chastity responds to this statement with ‘but it could’ve been a Saturday’ as to suggest does it really matter. Not that you really care what day it is while submerging yourself into this release. While the lyrics of Chastity are emotionally driven and enchanting, it is the vocals and instrumental expertise that creates a lasting impression with a record that will leave you with a desire to switch off and enjoy. Open minded fans of country, folk, gospel, soul and blues will find merits in BACK-ROAD HIGHWAYS but this release only just touches these genres. 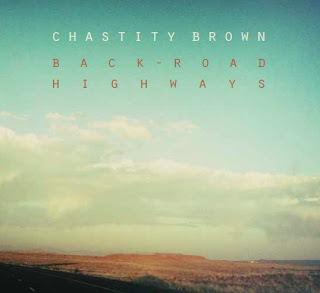 However if you have an insatiable appetite for a general overview of American roots music, then Chastity Brown is the artist for you.